There has never been a better time to become a qualified personal trainer. The health and fitness industry in the UK has been thriving, with over 9.7 million fitness members. 1 in 7 people are now a member of a gym and with a total market value in the region of £4.7 billion (2017), it is the perfect opportunity to begin a personal training career. It all starts here with our excellent range of personal training courses. Want to become a personal trainer in Manchester? Fitness HQ’s level 3 certificate in personal training is fully accredited by the Register of Exercise Professionals (REPs) and is recognised worldwide by employers. There are plenty of job opportunities in Manchester for personal trainers, with 189 gyms and counting. Manchester has always been at the heart and soul for sport, fitness and leisure in the UK. Over recent times Manchester has hosted several national and international events including the Commonwealth Games. Not only does it boast some of the UK’s most impressive sporting arenas in Old Trafford, The Etihad Stadium and also the British Cycling Velodrome, but Manchester is leading the way in health and wellbeing with a number of initiatives supporting the fight against obesity and Diabetes. The L3 Certificate in Personal Training is a progression from L2 Fitness Instructing (Gym), if you have this qualification please let us know otherwise please go to L2 Fitness Instructing dates first as this form the fit part of the L3 Diploma in Personal Training. Why choose Fitness HQ for your Personal Training qualification in Manchester? you can qualify in less than 10 weeks! provide a continual support / mentorship to help you succeed in your new career. At Fitness HQ we understand that time can be a barrier to most things, including your education. This is why we have personal trainer courses scheduled at the weekend and also the weekday to best suit your availability and needs. If you’ve been considering a change in career or the pursuit of a fitness career but the cost of the qualification has put you off, then why not contact us for information regarding 0% Payment Plans . Antony Brown is the Managing Director at Elite Performance which is one of Manchester’s most sought after gym’s and personal training studios. 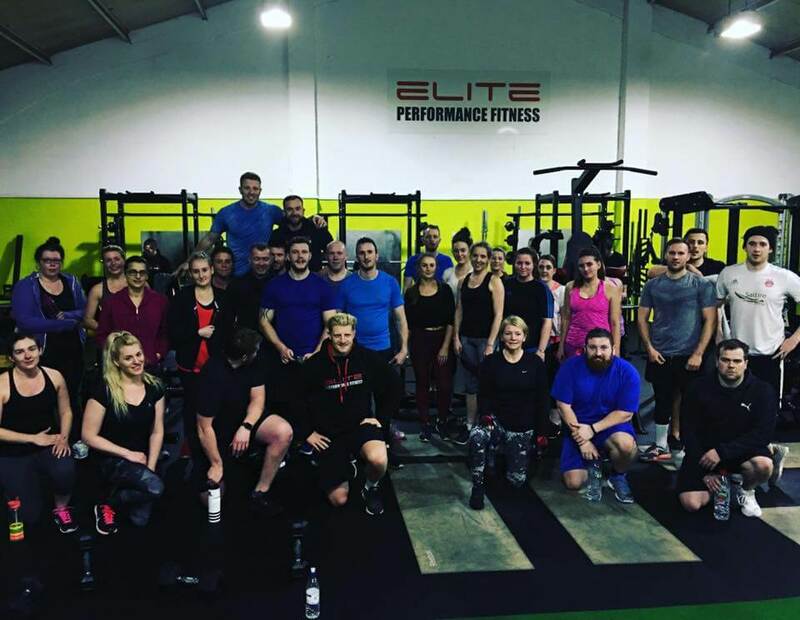 Elite Performance has been operating in Manchester for over 7 years and has produced some amazing transformation results but has also worked with several professional / premiership footballers, rugby players and athletes. 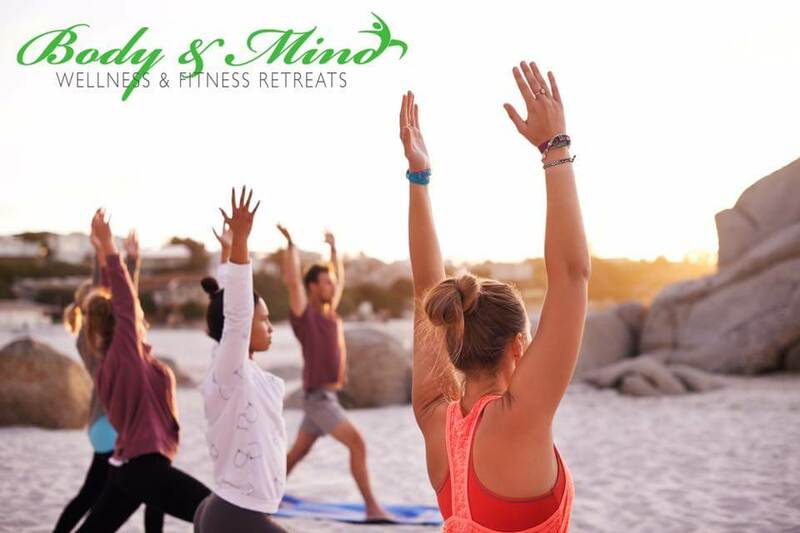 Antony is also the co-founder and owner of Body and Mind Retreats LTD which is a fitness, wellness and health retreats company which organize frequent retreats to Marbella, Austria and the UK. Having been in the fitness industry for over 12 years, Antony knows what to look for in Personal Trainers. Developing a career as a Personal Trainer in Manchester is one of the most rewarding things you can do. Not only is it fun, flexible and financially a good career to pursue, it is also extremely rewarding. If you like the idea of coaching clients to a healthier, stronger and happier version of themselves, then this is the career for you! I would like to receive news and updates from Fitness HQ.